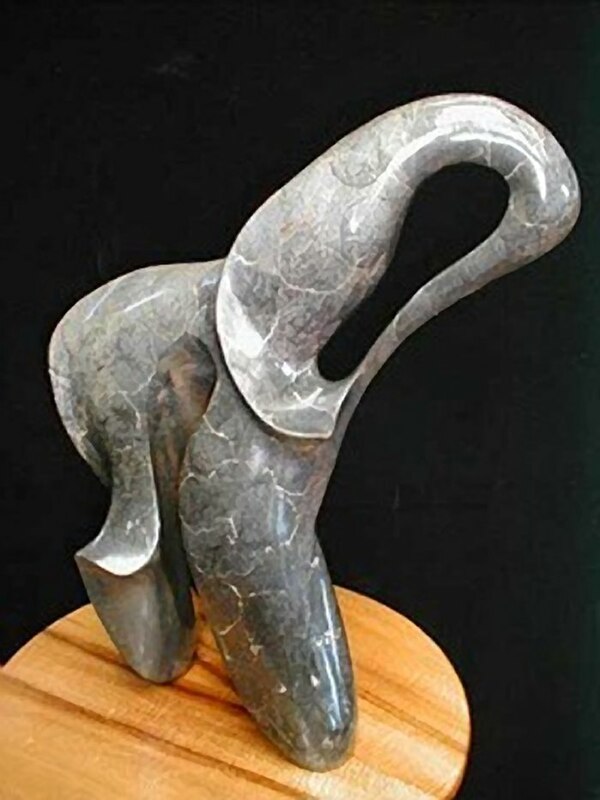 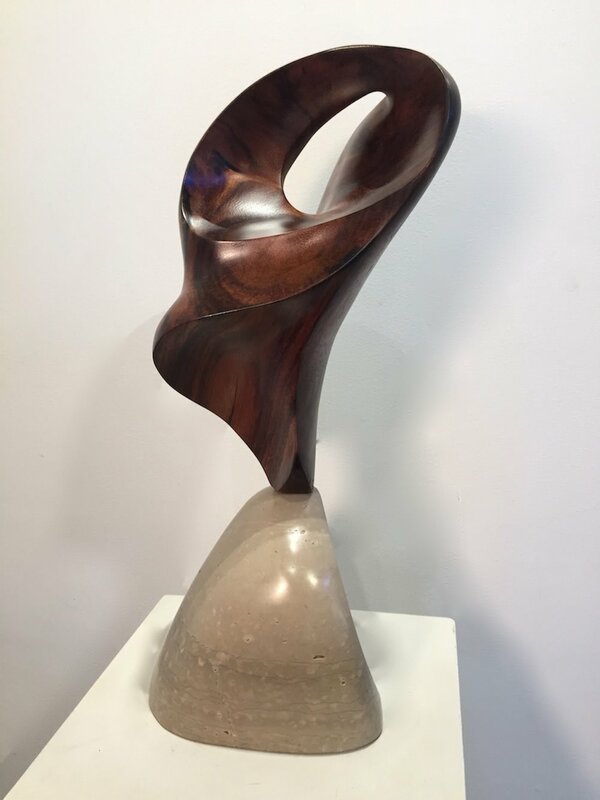 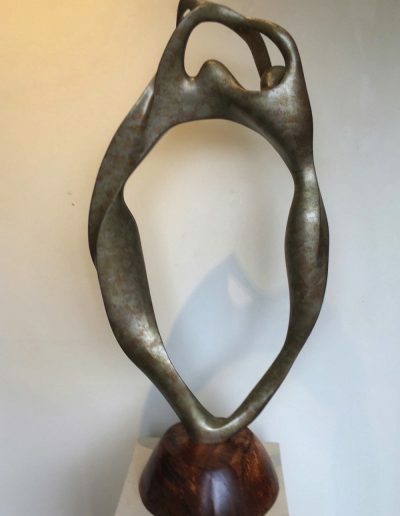 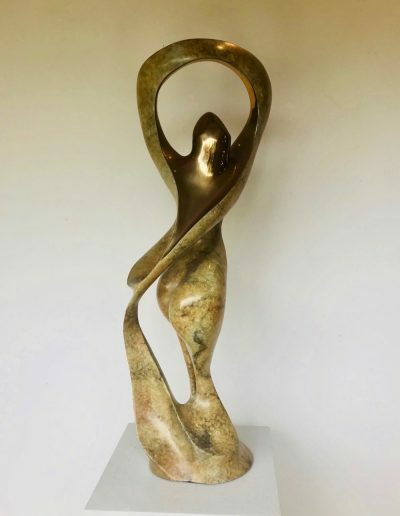 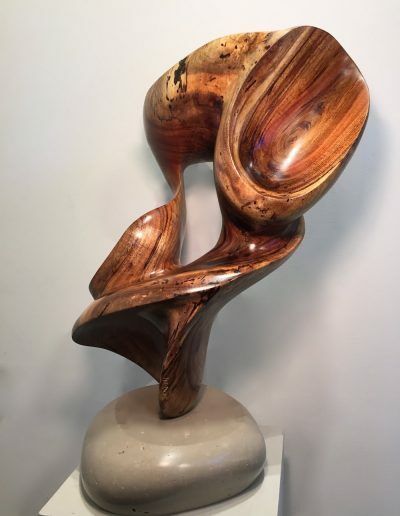 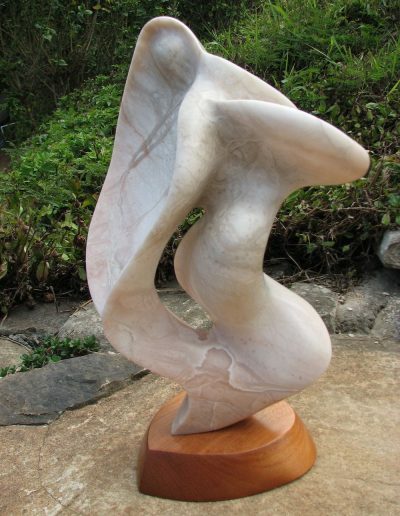 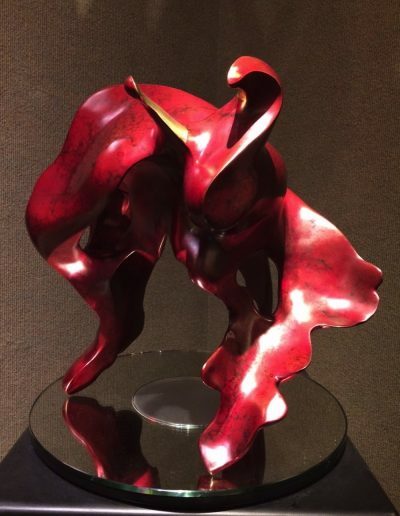 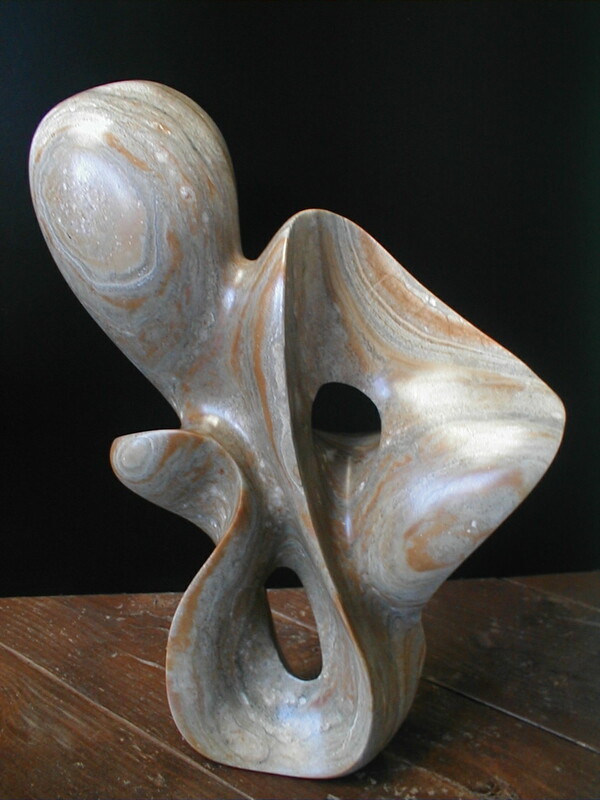 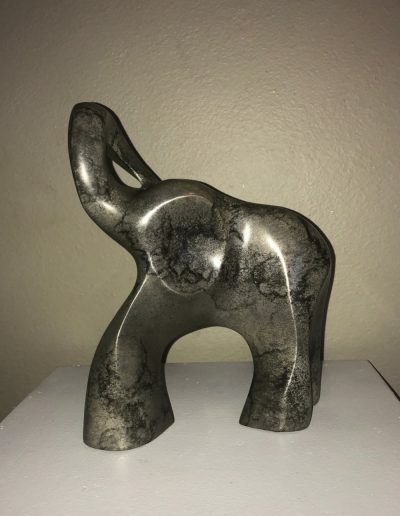 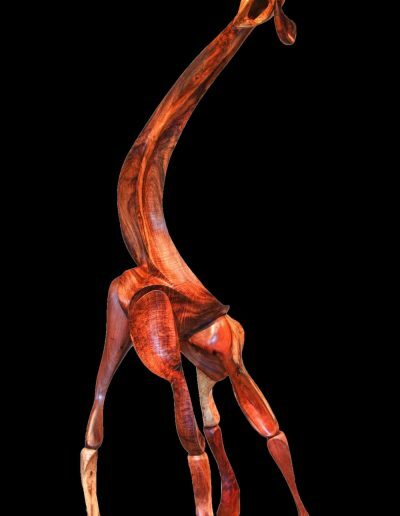 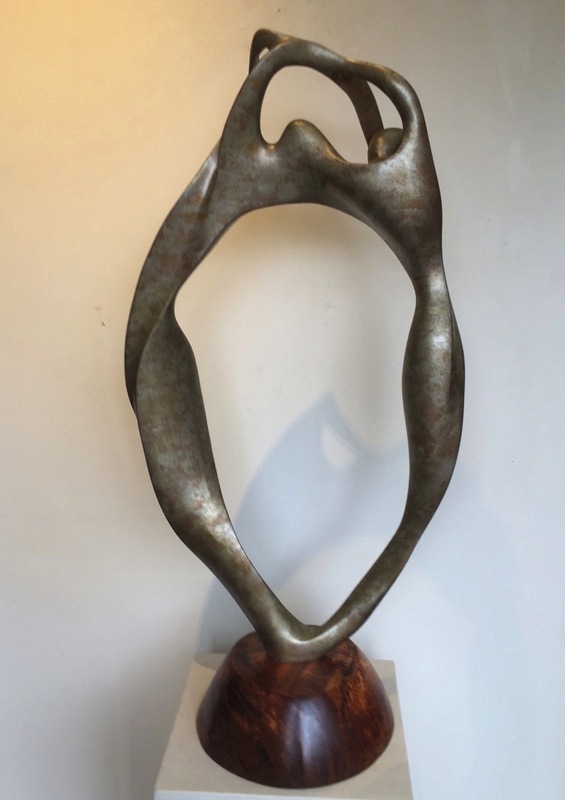 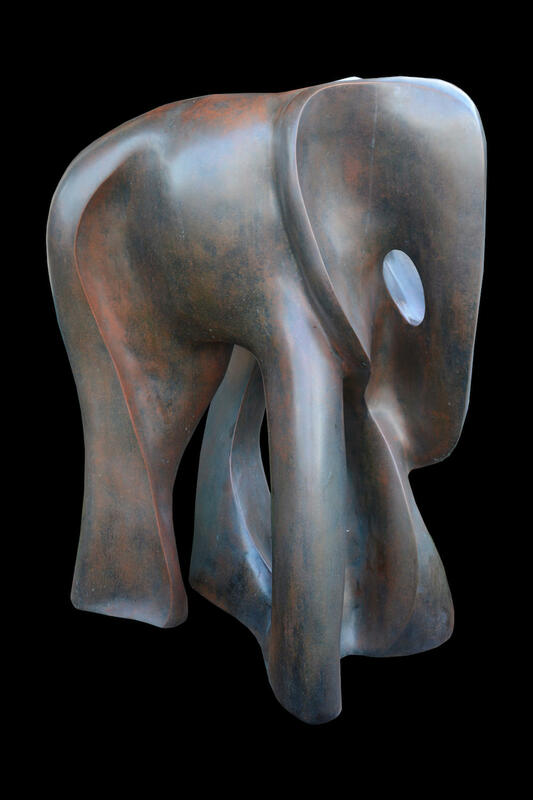 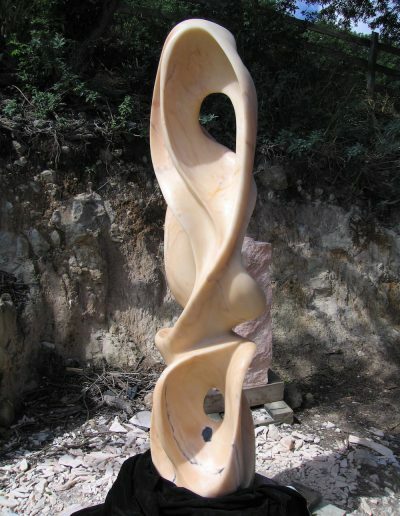 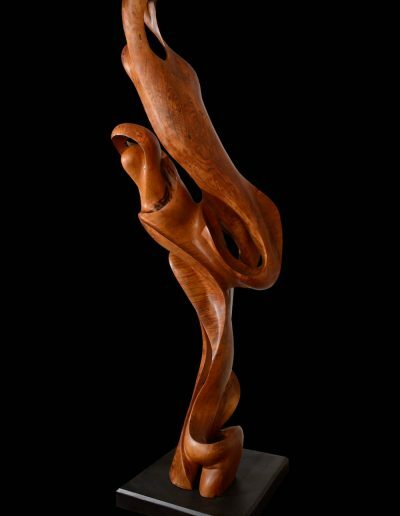 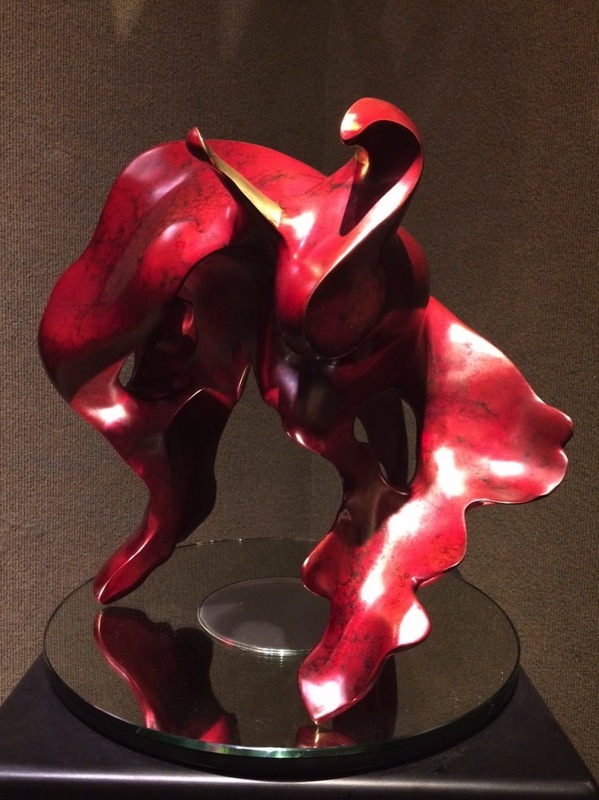 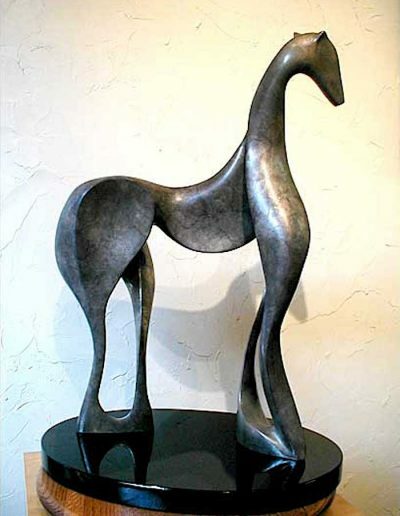 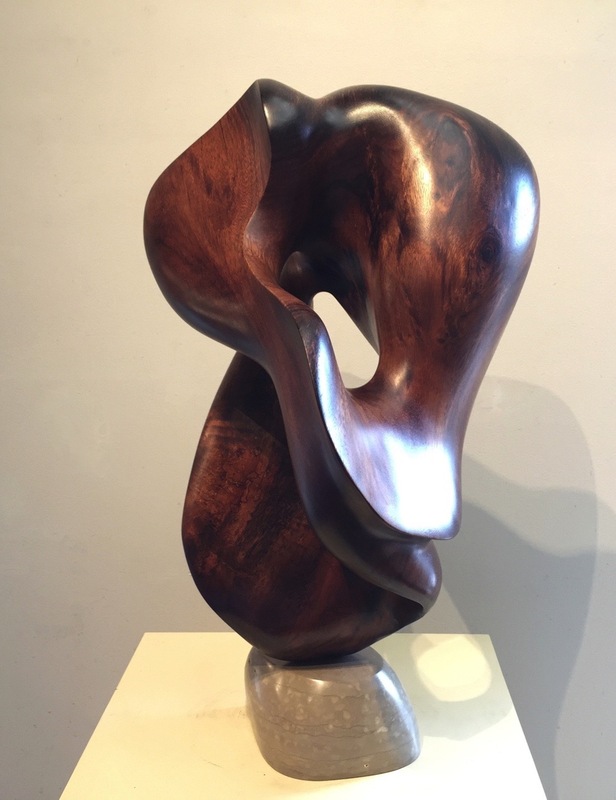 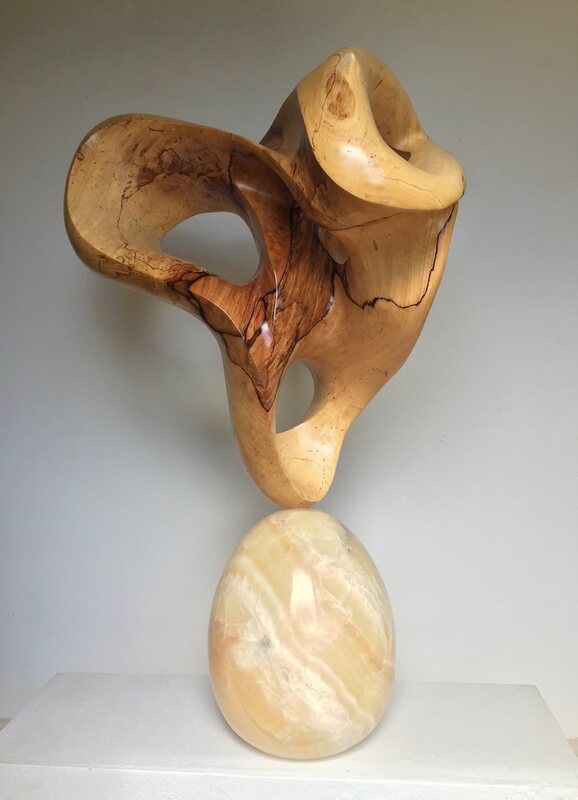 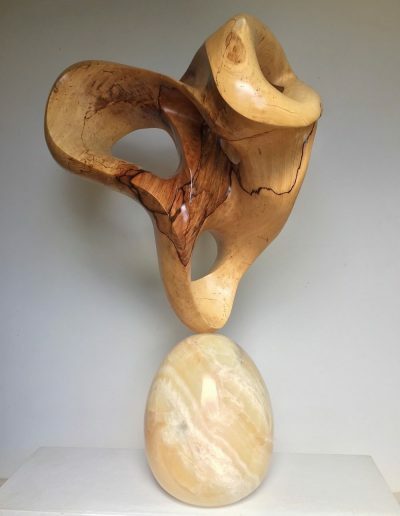 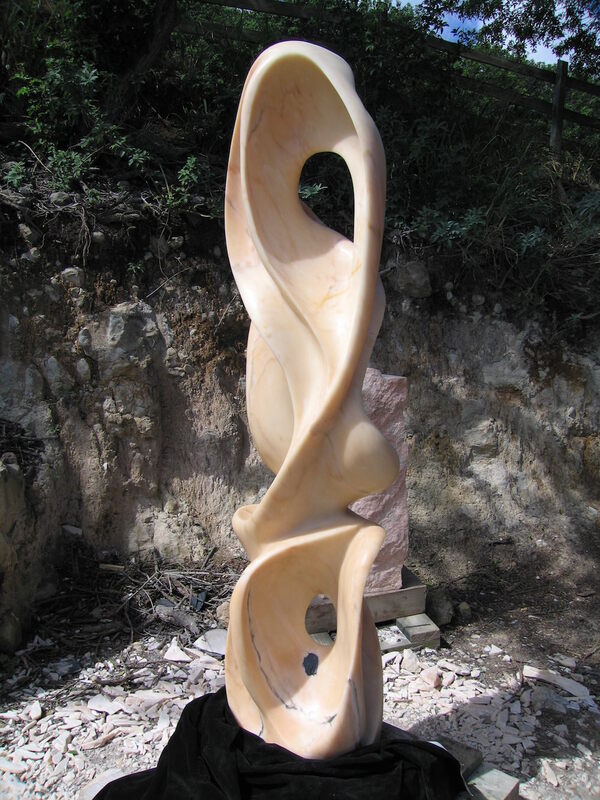 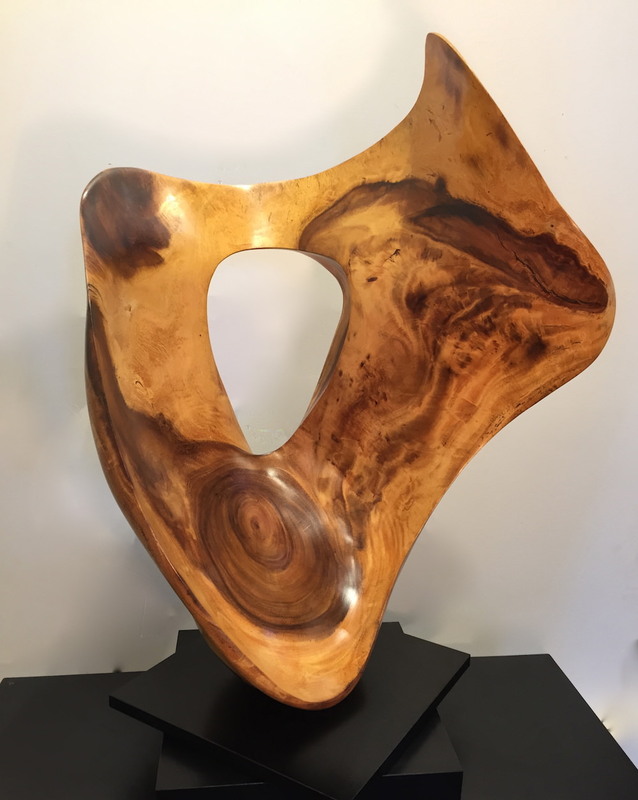 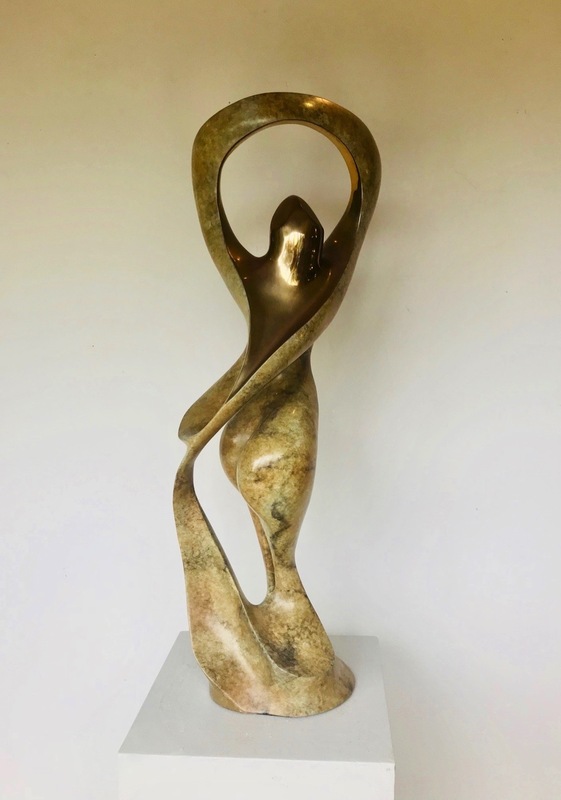 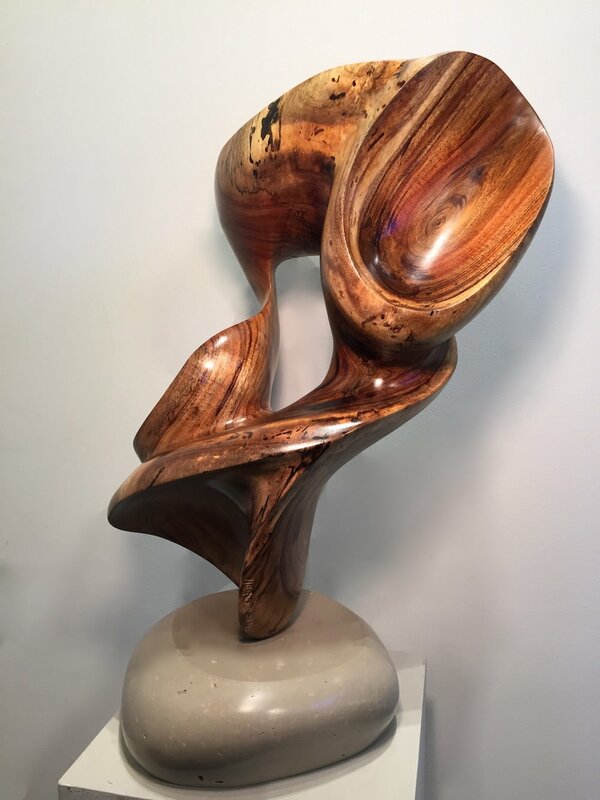 Steve Turnbull: Steve works with wood, stone, and bronze. 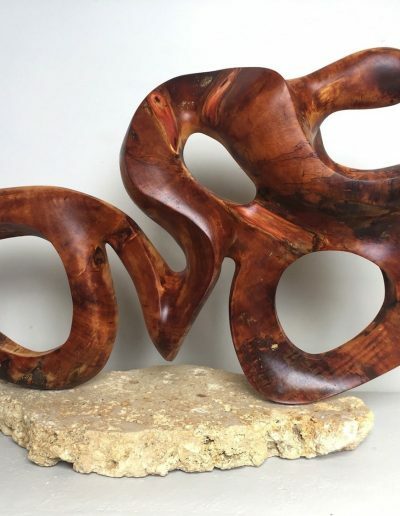 He collects driftwood from the coastlines of the Northwest and enhances the beauty of fine, exotic woods from his home in the Hawaiian Islands. 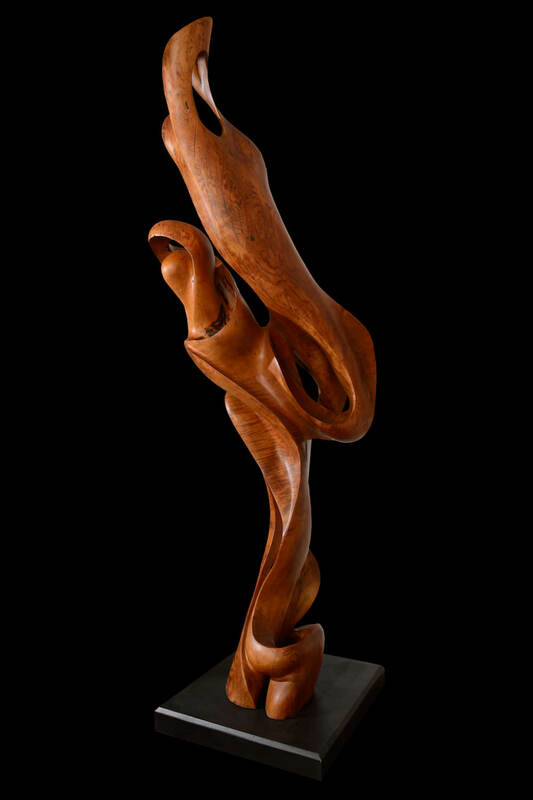 Steve Turnbull was born west of the Cascade mountains in Washington state, where he obtained a BFA at the University of Washington. 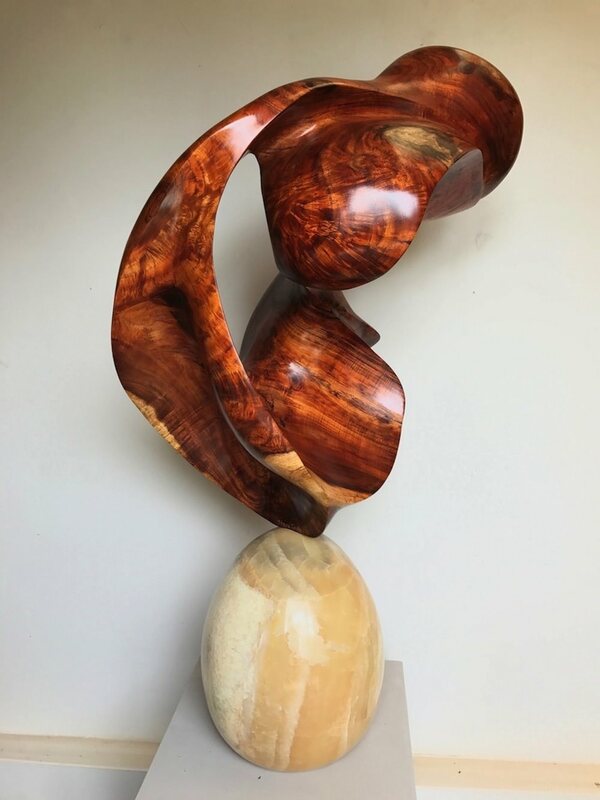 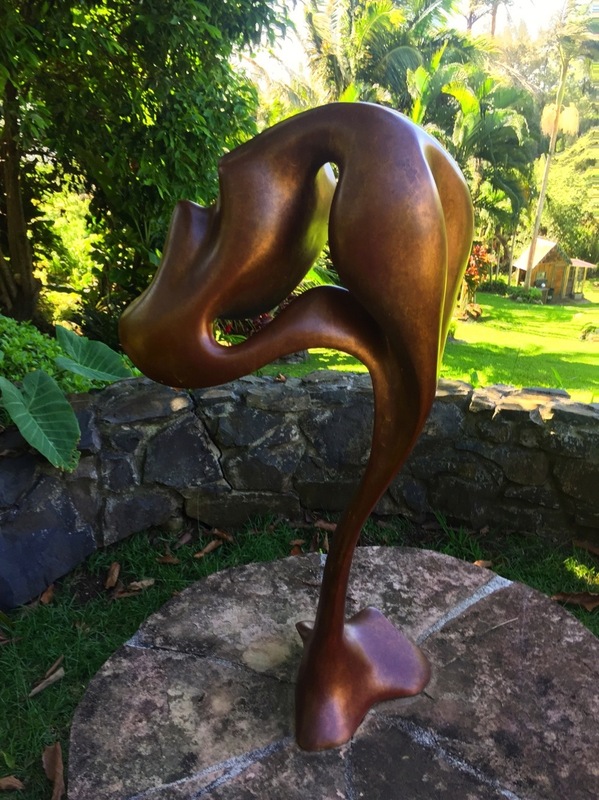 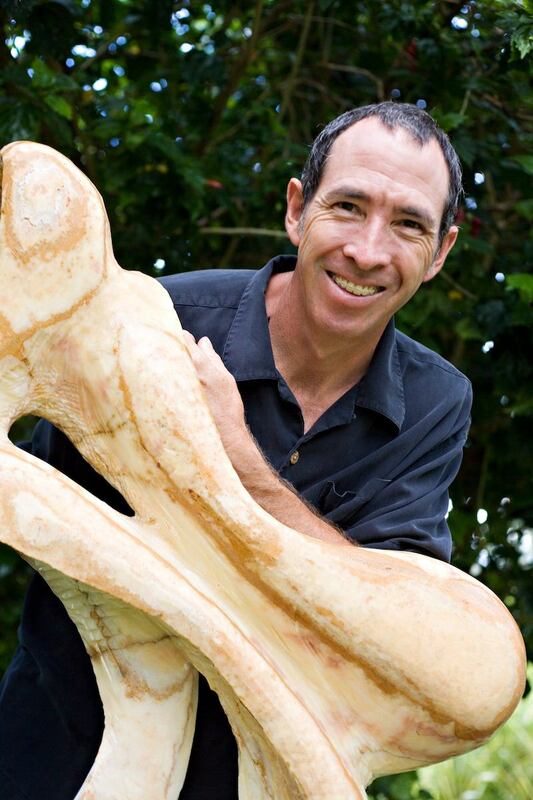 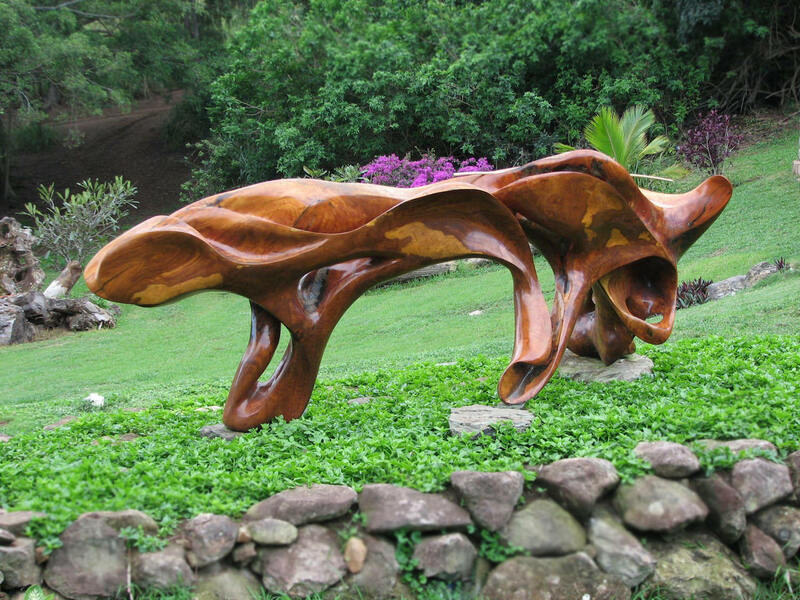 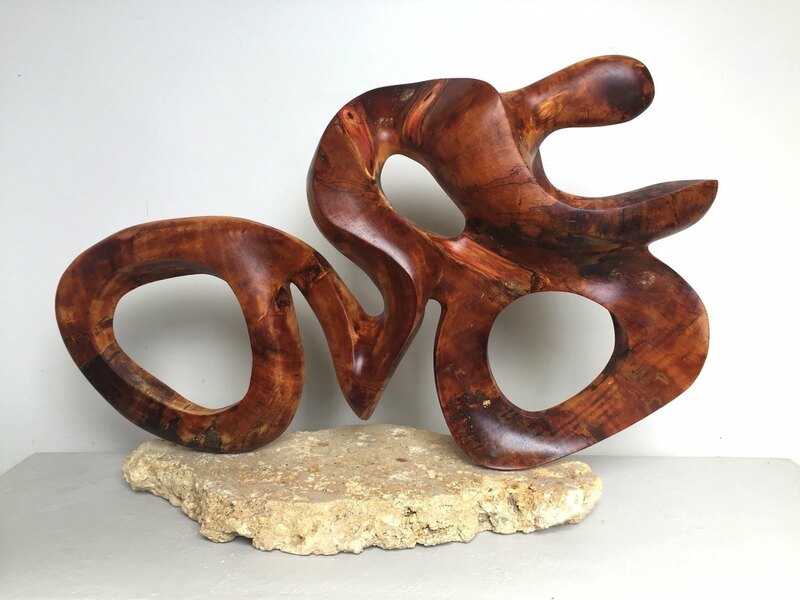 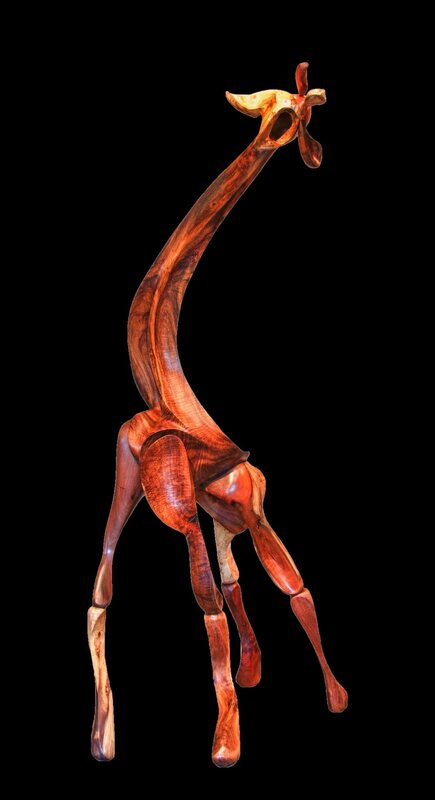 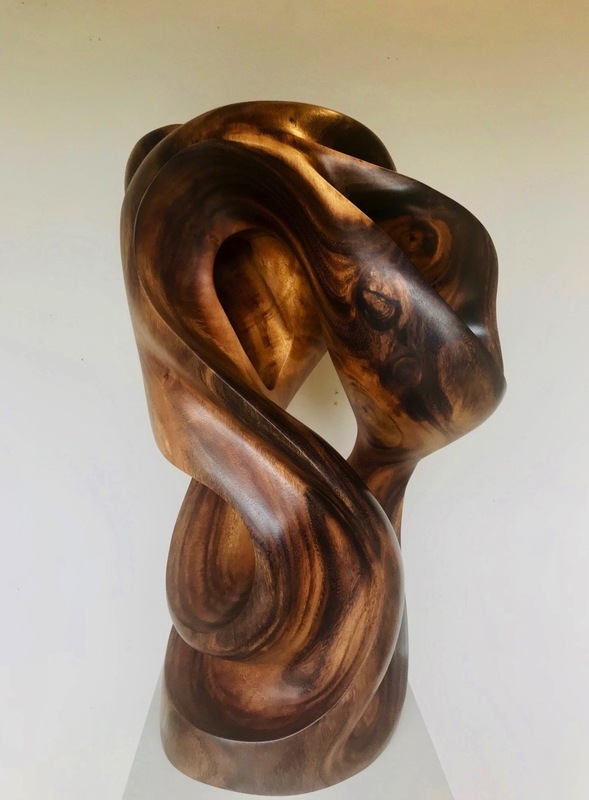 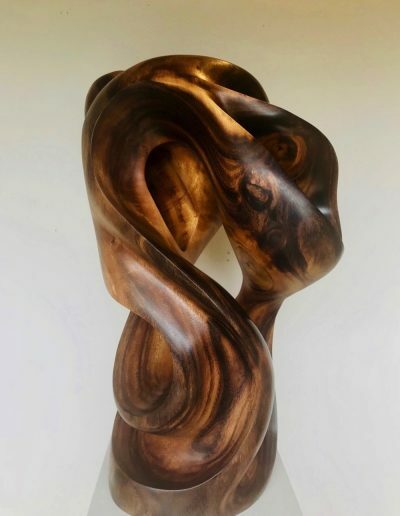 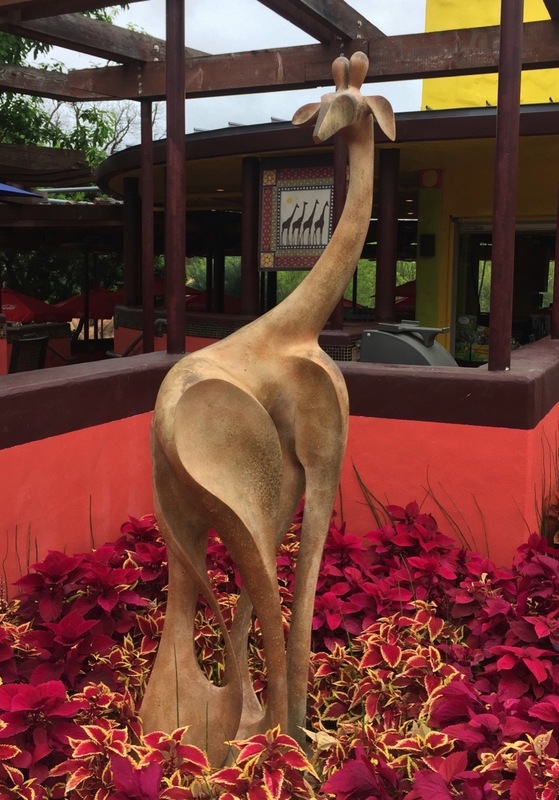 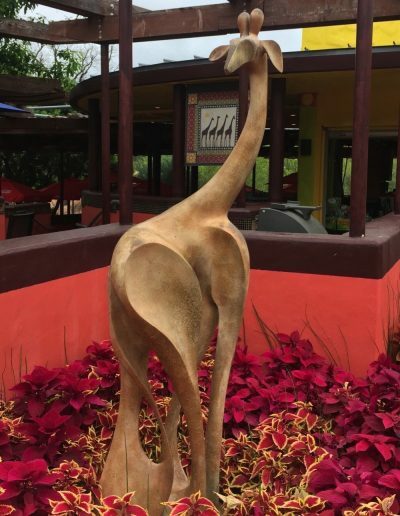 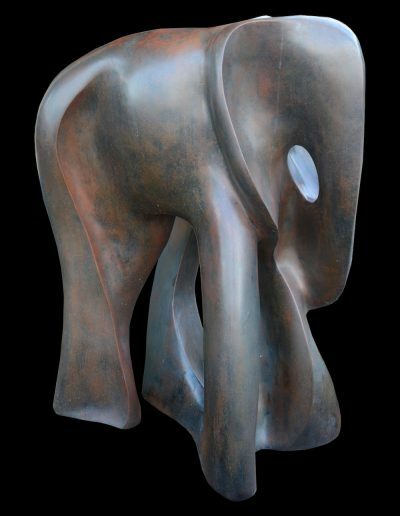 His studies took him to the island of Maui to continue his education under the tutelage of his uncle, and Master Sculptor, Bruce Turnbull. 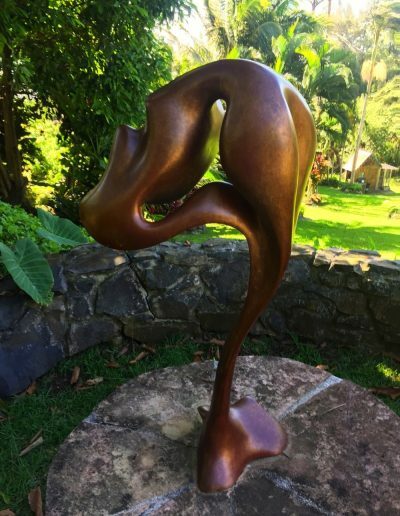 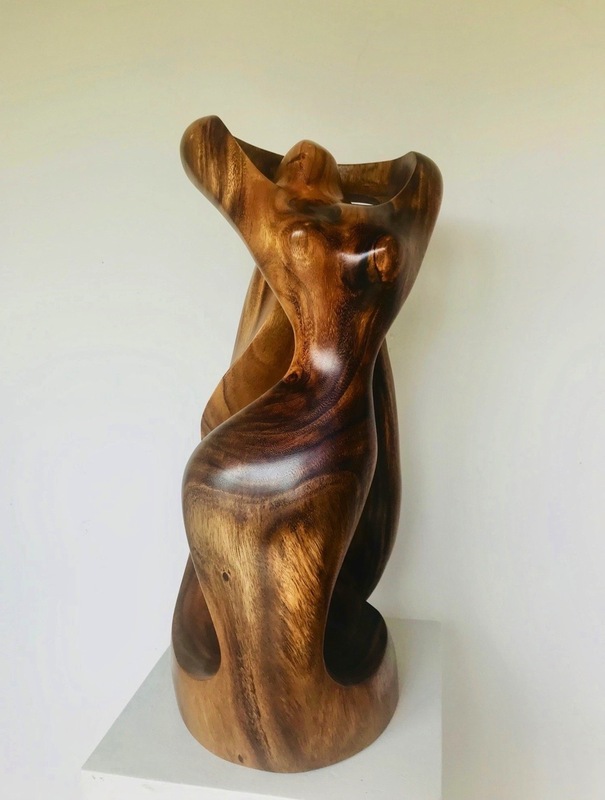 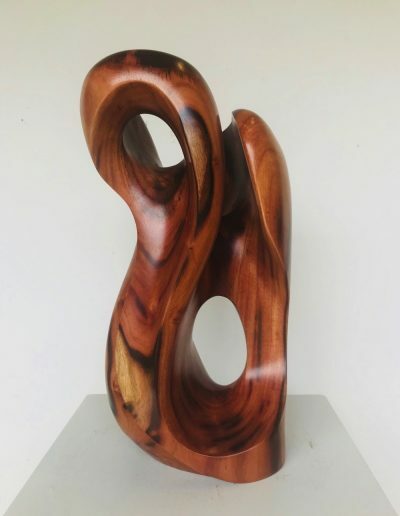 Exhibitions and galleries include; New York Art Expo, Honolulu Art Expo, Maui Arts and Cultural Center, Lahaina Galleries, Patricia Rovzar gallery in Seattle, Neiman Marcus in Honolulu, Sargent’s Fine Art, and his home and studio nestled in the Maui Mountains. To see more of Steve’s sculpture, please visit his personal website, SteveTurnbullSculpture.com. 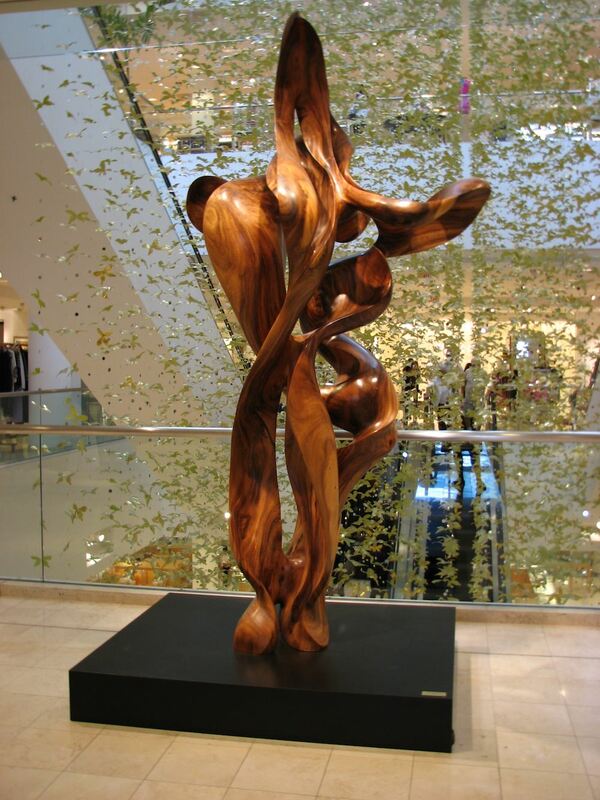 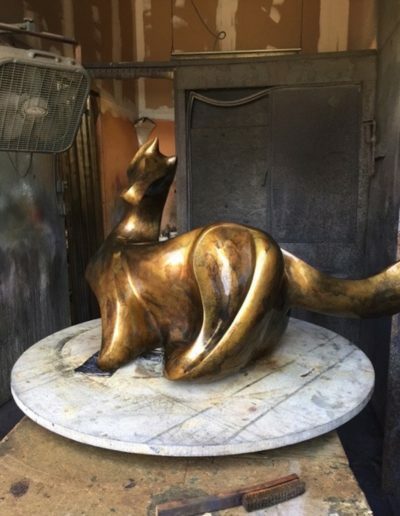 This work was commissioned by Neiman Marcus as part of their permanent corporate art collection. It is on display in their Honolulu, Hawaii store at the world famous Ala Moana Shopping Center. 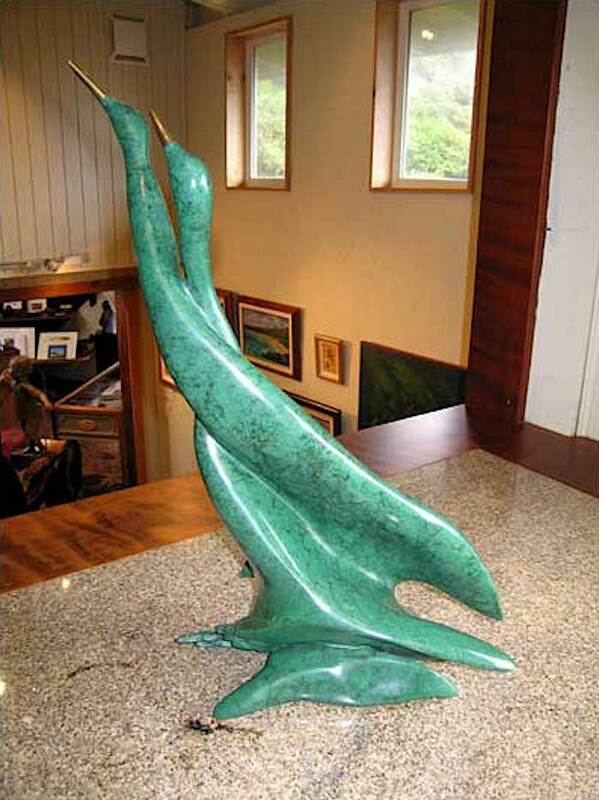 Steve Turnbull’s evocation of the spirit of the sea was selected by the Neiman Marcus art committee. 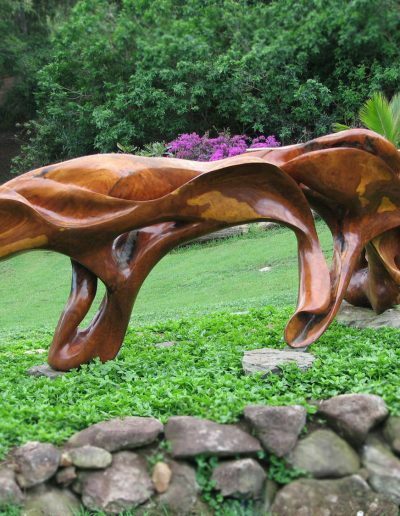 The work was carved from a single, huge piece of beautifully figured ohai wood.